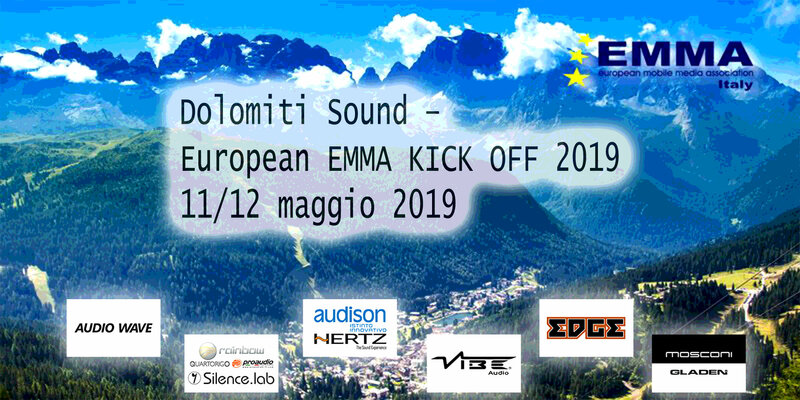 First stage of the EMMA Italy 2019 Championship. “Lo Show dei Motori” as the name well describes, is a real show. An occasion of pure enjoyment for the public that in addition to admiring the newest models of the main automobile and motorcycle manufacturers, will be able to witness a myriad of different types of events and in many cases be the protagonist in first person of real experiences live. “Lo Show dei Motori” takes place at Rimini Fiera, Rimini, an easily accessible location even for those arriving from outside thanks to the main roads. Deadline for registration Friday 19th April at 11.59pm. the correct membership of the class at the price and bringing the relevant press to the competition on the day of the event so that the appointed Judge can check the truthfulness of the sheet presented in real time via the printed QR Code. – Entry to the fair on Sunday 28th April: 40 euros (including entry ticket per pilot and registration fee for the Emma competition for Sunday 28 April). – Entrance to the fair Saturday 27th April: 50 euros (including entry ticket for driver for 2 days and registration fee for the Emma competition for Sunday 28 April). – Entrance to the fair Friday, April 26th: 60 euros (including entry ticket for driver for 3 days and registration fee for the Emma competition for Sunday April 28th). 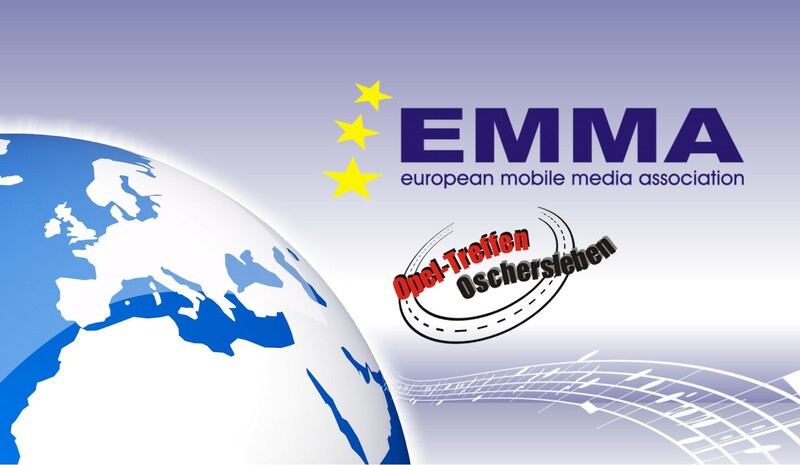 – Entrance to the fair Thursday 25th April: 70 euros (including entry ticket for 4-day pilot and registration fee for the Emma competition for Sunday 28 April). In collaboration with Sweetspot Events Hifi-Fair we will hold competition in Sound Quality. Entrance to the fair will be included in the price. We will have one competition on Saturday and one on Sunday. To qualify for the Swedish Final you also have to be a member of EMMA Sweden. Judging will start at 10.00 both days. Arrival is scheduled Friday 10/05 and departure Monday 13/05. It is possible to extend the use of the apartment for 7-10 days with an agreed discount. At 20:30 special dinner organized in the hut, at a cost of 30 euros per person. Ceremony will be on Sunday evening and afterwards live cooking with Bjorn and Friends. Deadline for registration Friday 3 May at 11.59pm. EMMA Finland – season 2019 opening as part of the biggest show car event in Northern Finland. Register here: http://emmafinland.com/ilmoittautumiskaavake/ Registration time ends on 5.5.2019. Registration on the competition day opens at 11.00. Please note that all competitors must be at the registration before 12.00. This season EMMA Norway has returned to the GATEBIL festivals. There will be SQ and ESPL. EMMA will be present all weekend and have the judging process awhere the competitor is placed by the GATEBIL-crew. 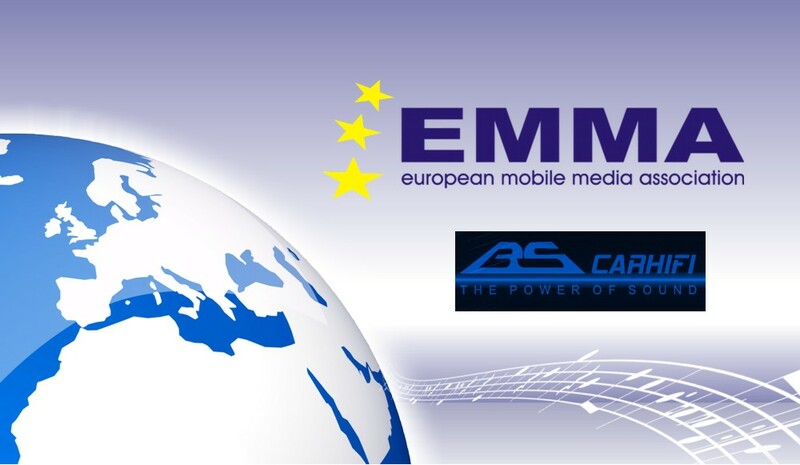 For this to work smoothly it is vital that the competitor lets EMMA know which of the days he will attend the Venue. The Prize ceremony will be on Sunday afternoon. Time to be announced later. The competitor is responsible to obtain tickets to enter the festival. EMMA Finland – second round of season 2019. Register here: http://emmafinland.com/ilmoittautumiskaavake/ Registration time ends on 26.5.2019. Registration on the competition day opens at 9.00. Please note that all competitors must be at the registration before 10.00. EMMA Finland – third round of season 2019. Register here: http://emmafinland.com/ilmoittautumiskaavake/ Registration time ends on 2.6.2019. There will be an EMMA competition SQ and ESPL @ InkassoMeet 2019.